Jamie Varon is a writer with an emphasis on self-love, acceptance, and the daily work of building a life that feels good. 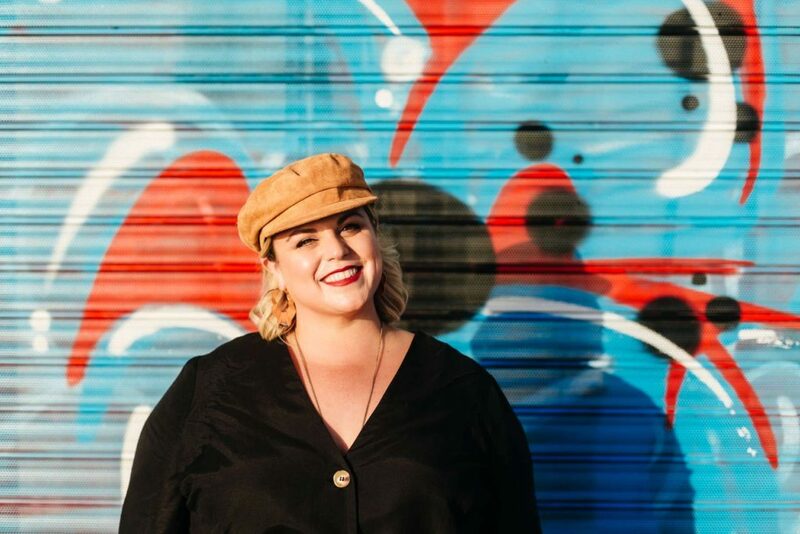 Each week, in her popular Friday Letters series, she shares stories on those topics, and she also owns Shatterboxx, a boutique design company with a passion for creating bold branding and inventive, colorful websites. In this episode, Jamie talks about what she learned from spending the past year living in France, and about the logistical things that made that move possible. We talk a lot about money, particularly her experiences of being the breadwinner in her marriage, and she shares stories about the evolution of her eight-year partnership with her husband, Houssem. We also dig into an honest conversation about friendship—how our social needs have changed over the years, why it can feel hard to make friends as an adult, what we want (and don't want) from our friendships right now, and so much more. Jamie is one of my closest friends, and it was so good to have her back on the podcast for a third time. I hope you love this conversation as much as I did!